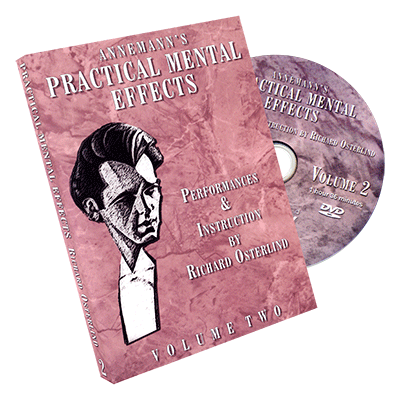 Today, when you order "Annemann's Practical Mental Effects Vol. 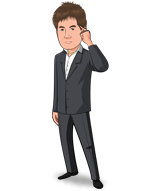 2 by Richard Osterlind", you'll instantly be emailed a Penguin Magic gift certificate. You can spend it on anything you like at Penguin, just like cash. Just complete your order as normal, and within seconds you'll get an email with your gift certificate. 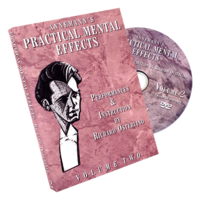 Annemann's Practical Mental Effects Vol. 2 by Richard Osterlind is okay. I was able to get what I consider three workers out of the nine mentalist effects covered. My favorite is "Dead," because it is impromptu and simple. If presented properly, Dead can be baffling and spooky. The other two effects I liked were "You and Me - Yours and Mine" and "Par-Optic Vision." 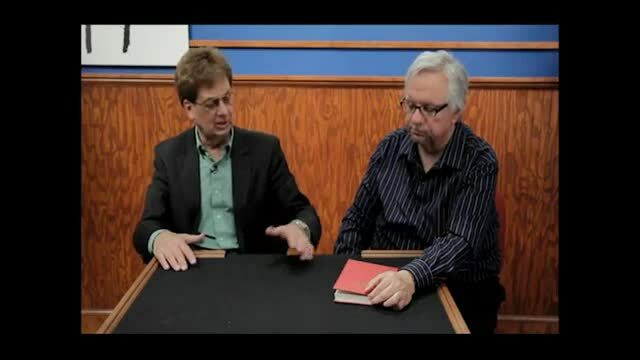 If you are new to mentalism, the methods and presentation techniques that Osterlind covers will be valuable. 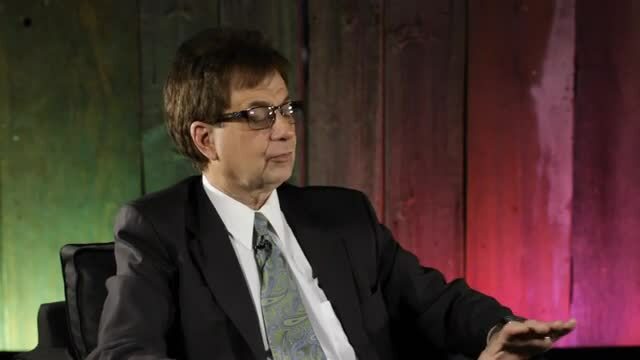 I generally like all of Osterlind's material and tend to collect the complete DVD sets. From that viewpoint, I am glad to have it. It's me again and from vol 2 I found these effects to be the best. They are ''You and Yours - Me and Mine ''''Extra Sensory Perception'' ''Ultra Addition'' ''Par - Optic Vision''.All four are easy, practical and strong. The nonchalant demeanor by which this presentation is presented to the spectators really makes the dvd and performance move slowly. The work is not impressive, it's clumsy. I've never wanted to fast forward a magic or mentalism dvd before this one. Very low energy. The reason the audience doesn't see the MORE THAN OBVIOUS MOVES is because their eyes become so heavy with boredom that the performer can get away with anything. This "Columbo" style of magic doesn't work for this performance, though I imagine some performers could pull it off in a comical, fun way. Lennart Green maybe?